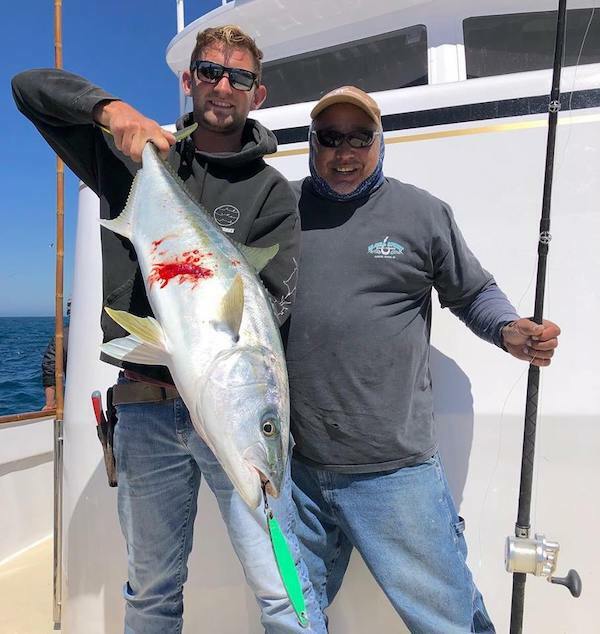 Reed Fiori checked in this evening with an audio update from Seaforth Sportfishing in Mission Bay. 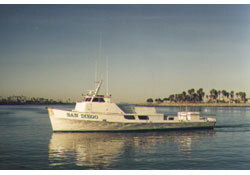 Today the San Diego fished at the Coronado Islands. 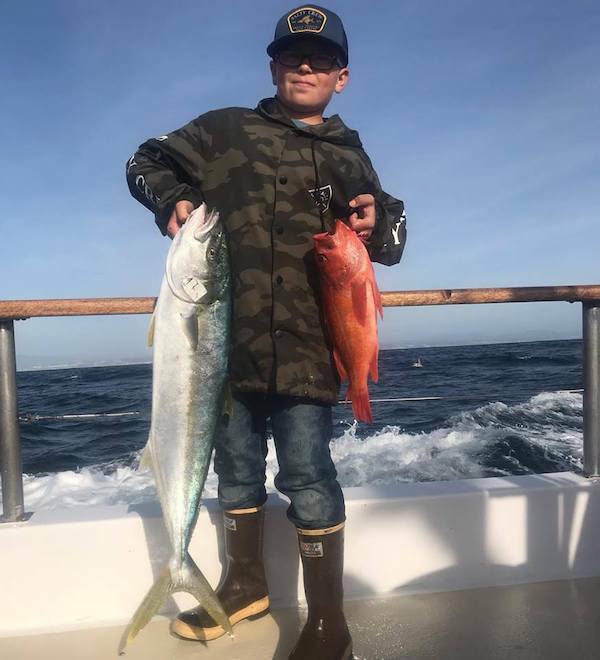 They had 18 anglers catch 25 Yellowtail, 42 Bonito and 56 Red Rock Cod. The Yellowtail bit late in the day. The Yo-Yo Jig was the ticket and there was a couple fishing caught on the surface iron. The San Diego is a go this Friday, Saturday and Sunday! 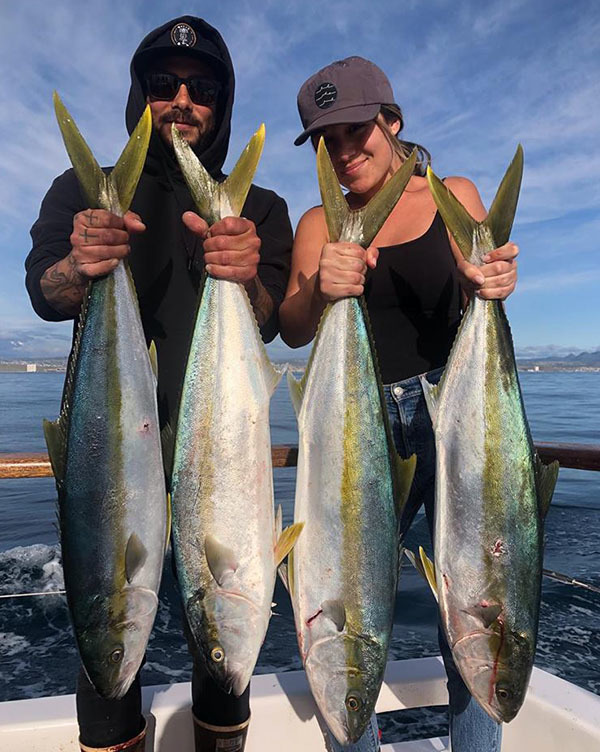 Call Seaforth Sportfishing at (619) 224-3383 or BOOK ONLINE at our website.